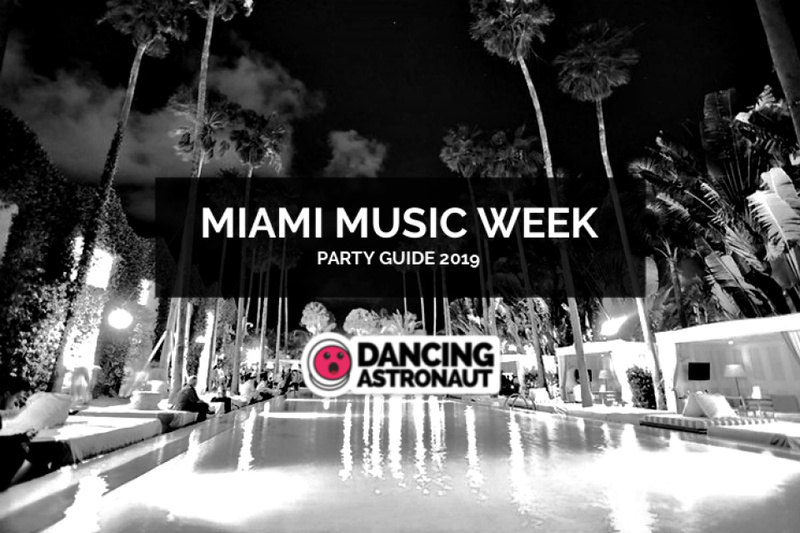 Between Ultra Music Festival, Winter Music Conference, and the disorienting litany of poolside affairs throughout Miami Music Week, it’s easy to feel a little dazed, and a lot confused if you’re headed down to Miami this week. Don’t waste any more time poring over event flyers because EDM All Day has lined up the best of the best for the 2019 chapter of what is feasibly the most essential week in the electronic music macrocosm. From Skrillex to smooth house, Dirtybird beats to plush poolside pop, we’ve got you covered.